Many people are still waiting for the premium iPhone X to hit the market in November. But in the meantime, iPhone 8 shoppers have started to receive their brand spanking new phones. On the outside, it may look like your iPhone hasn’t changed too much from the previous years, but there are many important and worthwhile internal upgrades to be excited about. 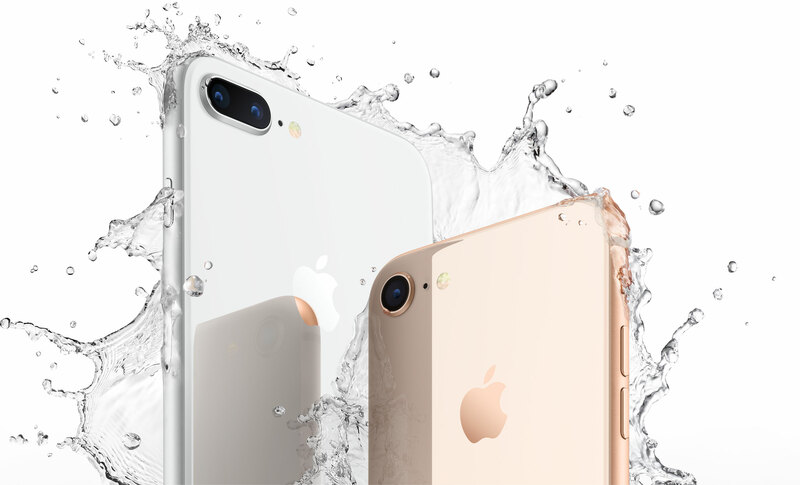 We did focus exclusively on the capabilities that are only found on the iPhone 8 and iPhone 8 Plus. Of course, iOS 11 itself brings plenty of great features to the table. But given they’re coming to older phones as well, we chose to leave them to their own article. Read on for a deeper dive into the top 15 features of the new phones. These phones have a full glass back to go with the glass faceplate. The glass itself is a custom Apple design in partnership with Corning that’s hardened even more than in the past. Time will tell how it stands up over time to drops and scratches, but early results are promising. The glass does add a little bit of weight over the previous aluminum enclosures, but I consider that to be a good thing. It also is much more “tacky“ than the Series 7000 aluminum used for older phones. A lot of people considered iPhone 7 easy to drop because the highly polished aluminum casing could be slick. Having an all-glass body really helps alleviate that problem. When picking up a new phone, the base model no longer starts at a paltry 16GB or 32GB of internal storage. 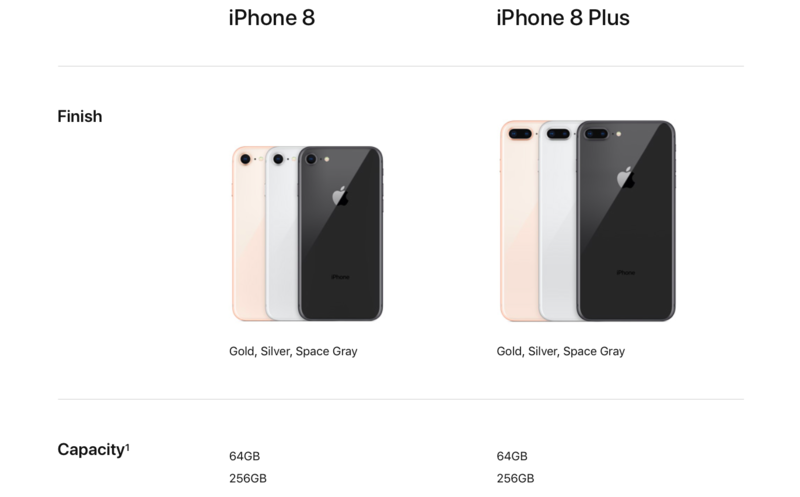 The cheapest iPhone 8 model now comes with 64 gigabytes of flash storage by default. This is great, especially as app sizes increase and we get to capture higher-frame rate 4K video at 60 frames per second. Bluetooth 5.0 was announced in the summer of 2016 and released as a standard for use back in December that year. While it’s taken a little time for Bluetooth 5.0 to start showing up in products, the new Apple phones now have it. The Bluetooth 5.0 protocol can handle twice as much data as in the past, and has quadrupled the range. Now compatible devices can connect up to 800 feet away! That is pretty incredible, but you need Bluetooth 5.0 devices to take advantage of it. While there aren’t too many on the market yet, they’re poised to arrive very quickly as support increases. 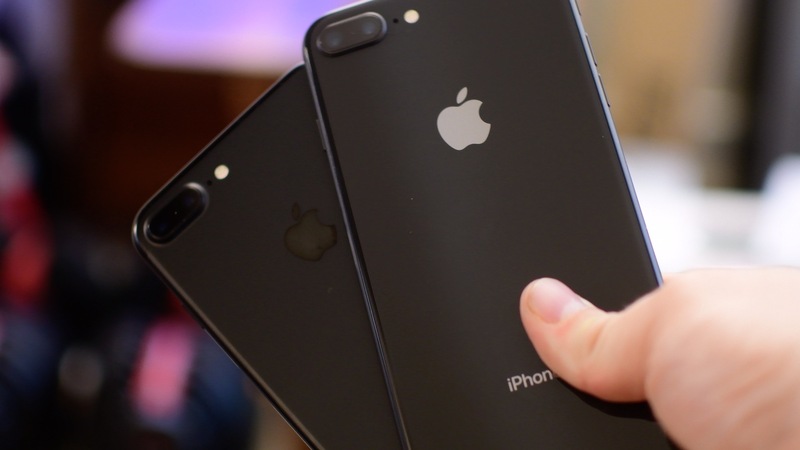 The stereo speakers are now 25 percent louder than they were in the iPhone 7 series. That includes the earpiece that acts as the second surround speaker alongside the grill on the bottom. Bass has also seen some notable improvements. It sounds louder and more full than before and is great to go alongside video HDR support—better video and better audio. Like the latest iPad Pros and the new Apple TV 4K, all models of iPhone 8 and iPhone X now support Dolby Vision and HDR10. 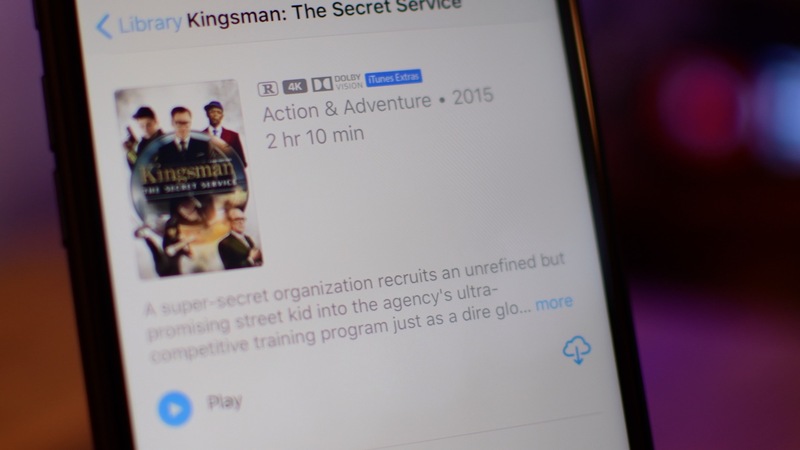 You can see the designation inside of the iTunes Store, or in compatible apps like Netflix that have rolled out support. While the front and rear cameras on the new iPhones have retained the same megapixel count like on last year’s phones, they’ve been completely reengineered. The’s a new color filter (Apple’s design), a larger and faster sensor and deeper pixels. That will result in faster no-lag photos, better action shots and much improved low light performance. 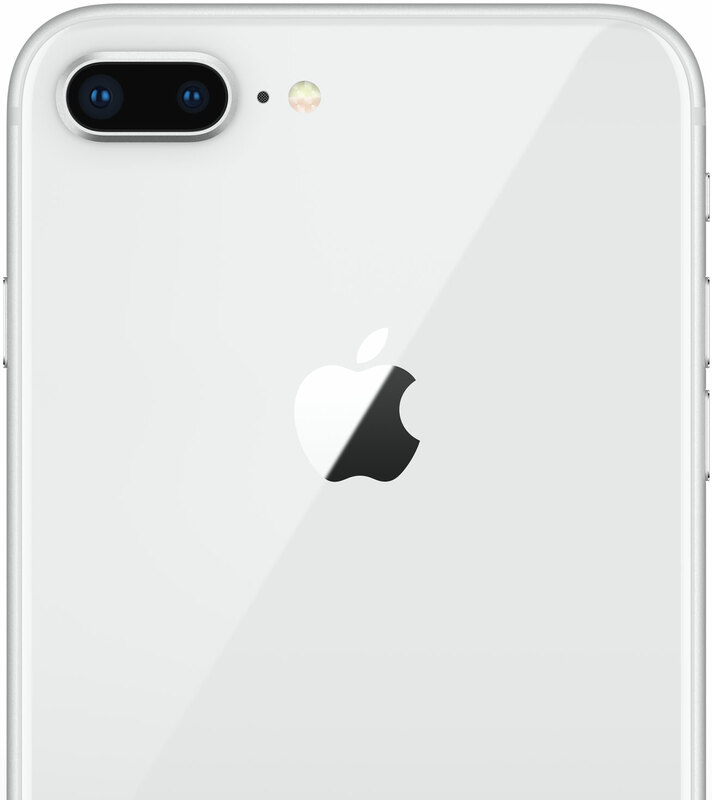 The Apple designed ISP embedded in the A11 Bionic system-on-a-chip also helps with hardware-assisted noise reduction, which dramatically improves sharpness in low-light conditions versus the software algorithm that older iPhones use for imaging. 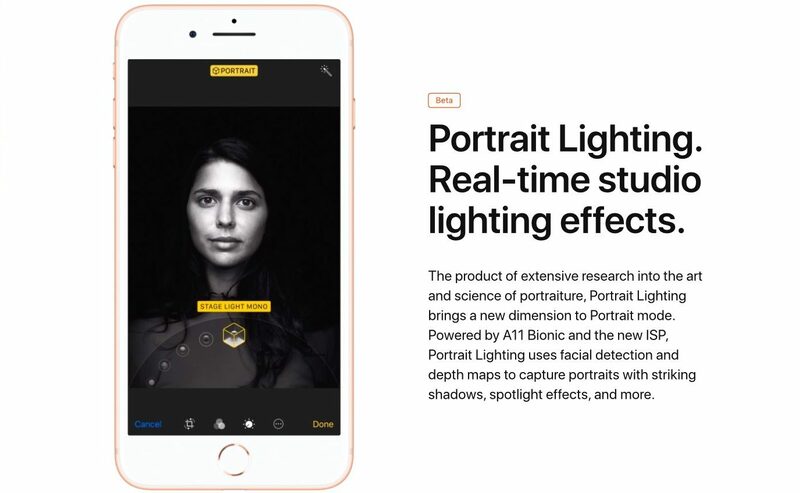 Portrait lighting effects (launching in beta, not unlike last year’s launch of Portrait mode on iPhone 7 Plus) offer several options that aim to replicate professional DSLR and studio lighting effects. As a photographer and videographer, I’m not sure how I feel that software is replicating effects that take a lot of time and effort to pull off. That said, I do think that, overall, it is a good thing even if it doesn’t fully match the realism of having your portrait taken by a professional in a real studio environment. We have the same quad-LED flash from the iPhone 7 series, but now with a feature called Slow Sync. What’s that? Well, Slow Sync aims to provide even more uniform lighting and skin tones across your photos by using a longer shutter opening and a slower-timed flash to keep the photo properly exposed and properly illuminated. The stock Camera app is now able to shoot crisp 4K video at a silky smooth sixty frames per second, making the iPhone 8 series the first smartphones to do that. You also get Slow-mo video capture in 1080p at 240 frames per second. Good thing we have more storage now! True Tone displays pioneered on iPad Pros have made their way to the iPhone. 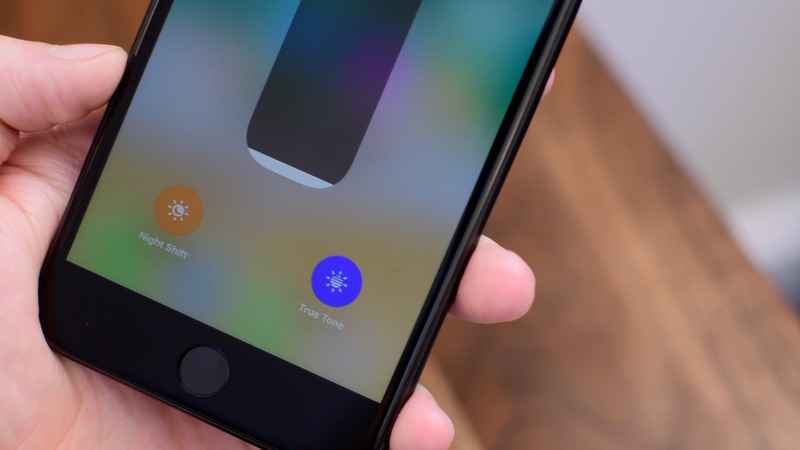 The idea is that a four-channel ambient light sensor continually measures light temperature so iOS can adjust the screen to match, making the display a lot more comfortable on your eyes. You won’t even notice that it’s working because the adjustments happen in the background without any intervention on your part. After having this on my iPad Pro for a while now, I can say I’m going to love this feature as it was one of my personal favorites on my tablet. The new in-house created GPU embedded into the main system-of-a-chip is Apple’s first mobile GPU design so obviously that’s a major accomplishment because they’re no longer using off-the-shelf PowerVR GPU blueprints from Imagination Technologies. It’s a three-core design that provides thirty percent faster graphics over the A10 Fusion chip inside the iPhone 7 series. It is a six-core CPU with two high-performance cores and four high-efficiency cores (versus two for the A10 Fusion chip). 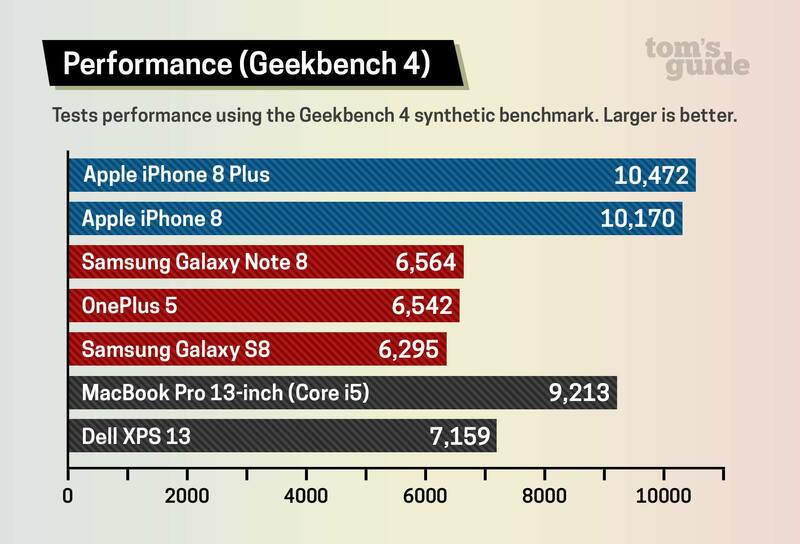 The high performance cores are 70 percent faster than the A10, and the high efficiency are 25 percent faster. In early benchmark, the A10 simply obliterates anything else on the market so Android competition (and pretty much everyone else) has to play catchup. 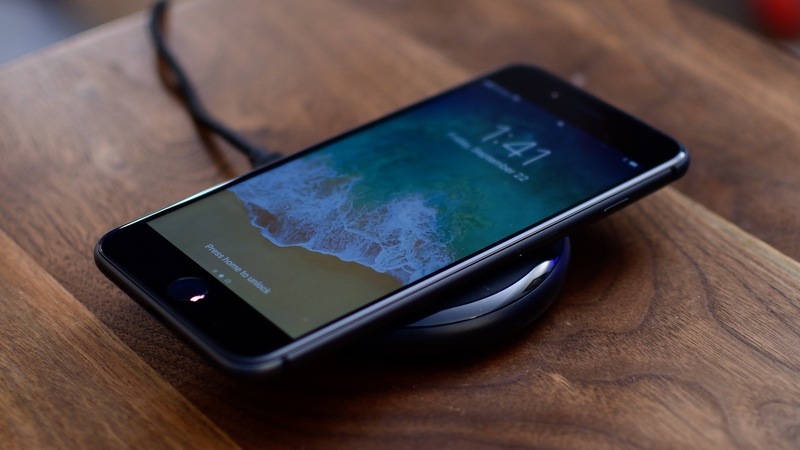 Apple’s embraced the Qi (pronounced “chee”) wireless charging standard, which is to say you can now use any Qi-compatible wireless charger to power up your iPhone. Currently, you can charge at 5 watts, but soon Apple will increase this to a faster 7.5W charging by way of an iOS 11.x software update. That is still a tad on the slow side, especially with the addition of wired fast charging. Using USB Power Delivery specification, 2017 iPhones now support Fast Charge technology. You can now power up your phone to fifty percent in less than 30 minutes. This doesn’t work with Apple’s standard USB-A power cable and 5W wall charger. You’ll need to purchase Apple’s USB-C to Lighting cable along with a stronger USB-C wall charger like any of the ones that come with the new MacBook or MacBook Pros to fast-charge your new iPhone. There are other smaller changes, too, such as newly supported satellites (Galileo and QZSS, in addition to GPS and GLONASS) that will bring location services to the areas that were previously left in the dark. Then, of course, there is everything new in iOS 11. So now that you know everything new in the iPhone 8 and iPhone 8 Plus, are you still going to be waiting for the X? Be sure to let us know down in the comments.